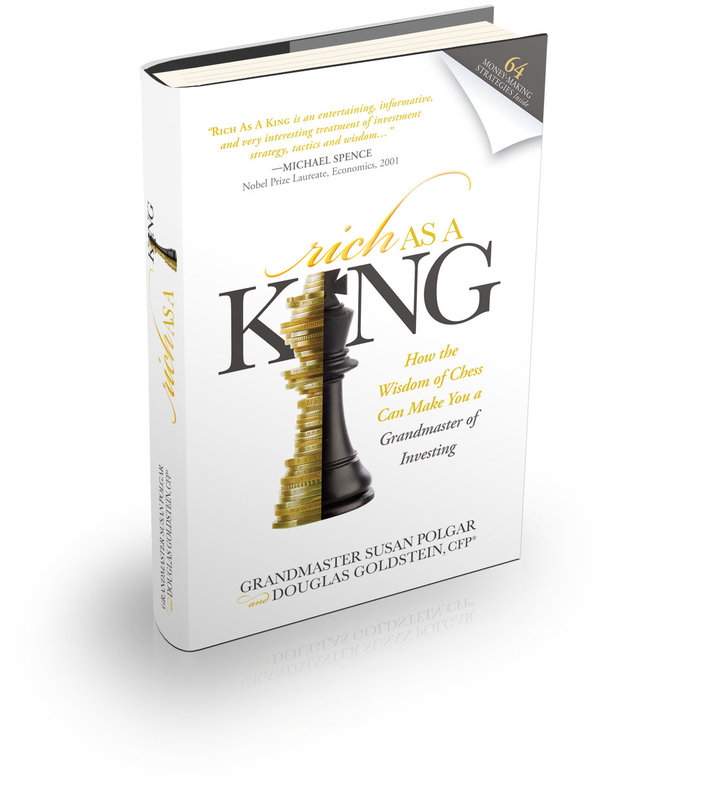 Rich As a King draws on the core strategies of grandmaster-level chess players and teaches you how their skills can guide you towards financial growth. The concepts addressed in the book include strategy, pattern recognition, efficiency, precision, and planning. Rich As A King isn’t only for chess players. It is for anyone who wants to improve their financial situation.